Suitable for all skin types especially dry and flaky skin. Hair use – It is ideal for heat damaged, dry and frizzy hair. 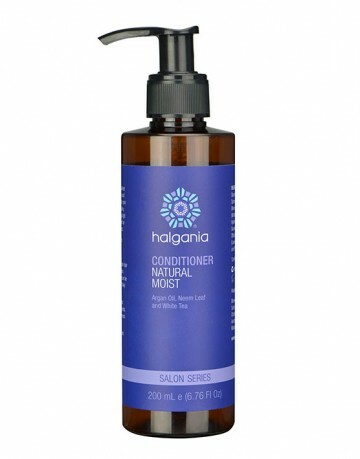 It can moisturise dry and damaged hair leaving it smooth and silky soft. It can calm the fizziness and to add shine on hair. It helps to repair damage and to restore its natural softness and shine. Face use – It is ideal for dry or dehydrated skin needing nourishment during dry climate or winter season. It is non greasy and can be absorbed by the skin quickly. Product ID: 307 SKU: 10006. Categories: Face Care, Hair Care. Hair – Rub 1-2 drops onto palm and gently apply to hair focusing on dry ends. 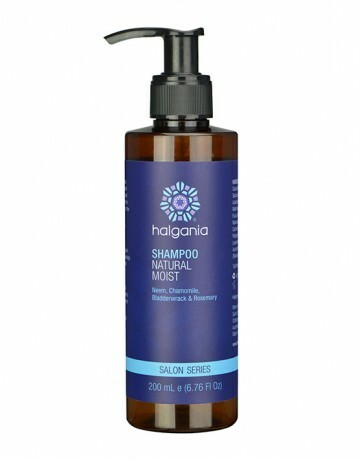 Can be used on dry scalp with 1-2 drops gently massaged onto the scalp for 5 – 10 mins. Can be used on wet hair after shampoo before blow dry or dry hair. Face – Apply 1-2 drops onto face and massage gently until it is absorbed. Follow with your daily moisturizer. Avoid using it around the eye and mouth areas. Argan Oil – It is called the “liquid gold” by the Moroccan people for hundreds of years of using it to moisturise skin and nourish hair. It contains Vitamin E, carotenes and high in fatty acids. Argan oil is softening and helps to revitalise dry, damaged skin and to reduce the visibility of wrinkles . It can make your hair softer, silkier and adding more shine and moisture to it. It is increasing popular to be used as an anti ageing ingredient in cosmetics today.